The 2018 Maserati Ghibli has been launched in the country at a price of Rs 1.38 crore (ex-showroom) for the Diesel variant. 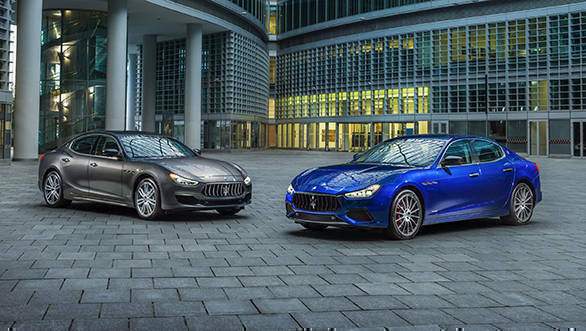 Maserati has also introduced two new trims to the Ghibli, with the Diesel GranSport priced at Rs 1.38 crore, and the Diesel GranLusso at Rs 1.42 crore (both prices, ex-showroom). 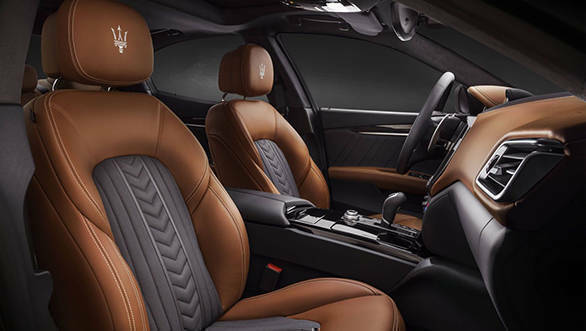 According to Maserati, while the Ghibli GranLusso distinguishes itself with an enhanced exterior finish and the option of Ermenegildo Zegna silk upholstery trim, the Ghibli GranSport was conceived to reflect Maserati's racing heritage and features a sportier exterior design and interior elements. 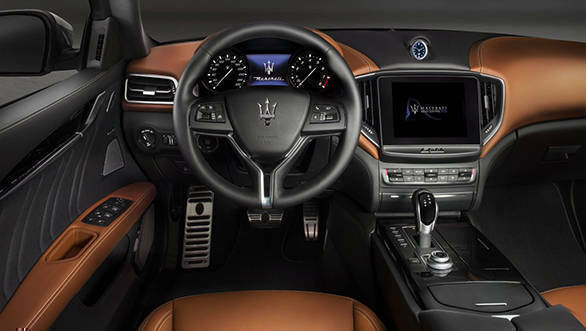 Globally, the Maserati Ghibli is the best-selling luxury sedan in the Italian manufacturer's lineup. The 2018 Ghibli also boasts some level of autonomous driving technology with the Advanced Driving Assistance System (ADAS). A new all-black Nerissimo edition of the 2018 Maserati Ghibli was also revealed at the recent Geneva Motor Show 2018. The Maserati come powered by a turbocharged 3-litre V6 CRDi engine developed in conjunction with VM Motori. The engine produces 279PS and 600Nm. This takes the car from 0 to 100kmph in 6.3 seconds with a top speed of 250kmph. 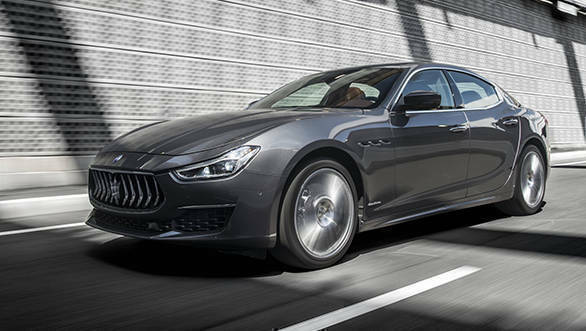 The Ghibli joins the Maserati Levante and Quattroporte GTS as the company's 2018 models in the country. On the eco front, the engine is now Euro 6 compliant and puts out 6 per cent lower harmful emissions. 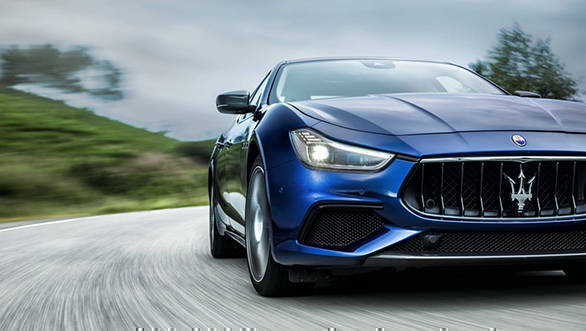 The body of the 2018 Maserati Ghibli has been optimised and is now 7 per cent more aerodynamically efficient. An active exhaust gives the Ghibli a pronounced growl from the V6 engine. For 2018 model year, the sedan also receives a full-LED headlamp setup. It also receives electronic power steering (EPS).